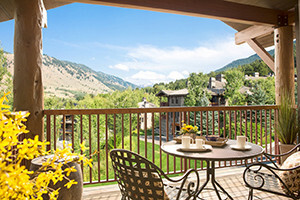 Fully furnished condos offer access to the Teton Sports Club in Wilson Wyoming, along the Teton Village Road. 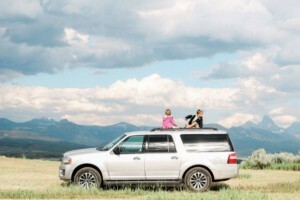 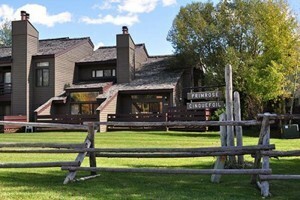 A small selection of condos and vacation homes available in Jackson Wyoming. 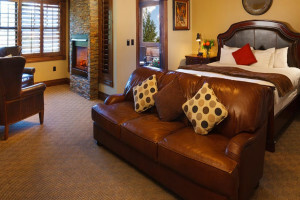 Located at the base of Snow King Mountain in Jackson Wyoming, Love Ridge Resort Lodges offer luxurious condo accommodations.